Indo-German Training Course is organized by Kiel School of Gynecological Endoscopy and will be held from May 05 - 16, 2019 at Kiel School, Kiel, Schleswig-Holstein, Germany. Additional details will be posted as soon as they are available. Prodromal Parkinson's Disease is organized by International Parkinson and Movement Disorder Society (MDS) and will be held from Jun 14 - 15, 2019 at University of Kiel, Department for Neurology, Kiel, Schleswig-Holstein, Germany. Recommended Audience: This course is intended for neurologists, residents in neurology and basic scientists interested in prodromal PD. Course Description: The concept of Prodromal Parkinson’s disease (PD) is gaining increased attention as it has become evident that there are several risk and clinical markers (prodromal markers) that may occur years before the cardinal motor symptoms allow clinical diagnosis. The hope for an earlier diagnosis as basis for early therapeutic intervention has become even more meaningful in the light of the current development of causal therapies including antibody and anti-oxidative therapies as well as specific approaches for mono-genetic forms of PD. A statistical model has been developed that allows the calculation of the individual risk to develop PD. These new concepts, their backgrounds, implementation, chances and possible confounders and limitations need to be understood and properly applied. This course is intended for neurologists, residents in neurology and basic scientists interested in prodromal PD. 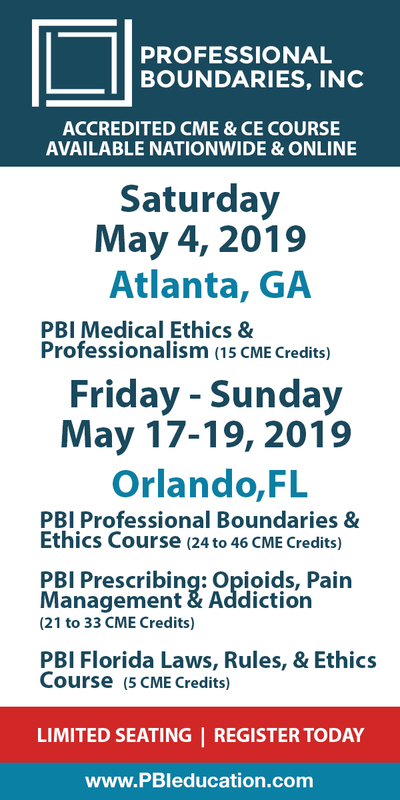 During the course, evidence-based results and speakers’ experiences with risk and prodromal markers, cohorts, assessments and calculations in prodromal PD, as well as emerging treatments will be reviewed from the basic science as well as clinical point of view. The course will also include hands-on sessions on several aspects of prodromal PD assessment. The meeting will be concluded with an interactive panel discussion on future steps. Poster presentations will allow participants presentation of their recent work in the field of prodromal PD and discussion of novel ideas. Learning Objectives: • Recognize the currently known risk and prodromal markers of prodromal PD. • Discuss the possible approaches to identify individuals in the prodromal phase. • Discuss the emerging treatment strategies for prodromal PD. Additional details will be posted as soon as they are available. MIC Advanced Course in Gynecological Endoscopy is organized by Kiel School of Gynecological Endoscopy and will be held from Sep 09 - 12, 2019 at Kiel School, Kiel, Schleswig-Holstein, Germany. Course Objectives: Execution of operative hysteroscopy: polyps, fibroids, septa, synechiae, endometrial ablation Laparoscopy: myoma nucleation, LASH, TLH, extensive endometriosis, lymphadenectomy, incontinence surgery, risks and complications including behavior in complication Additional details will be posted as soon as they are available. MIC Advanced Course in Gynecological Endoscopy is organized by Kiel School of Gynecological Endoscopy and will be held from Oct 22 - 25, 2019 at Kiel School, Kiel, Schleswig-Holstein, Germany. 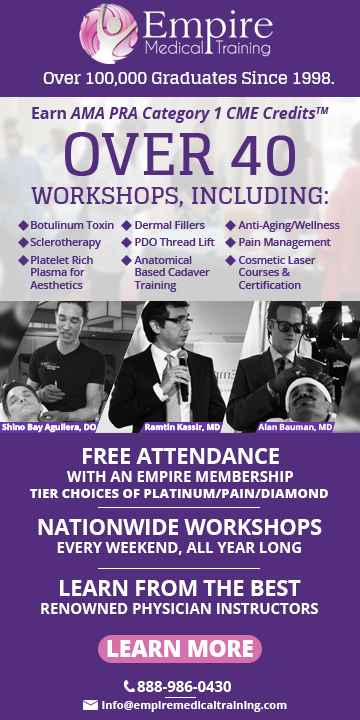 This CME Conference has been approved for a maximum of 42 continuing education credits. Course Objectives: Execution of operative hysteroscopy: polyps, fibroids, septa, synechiae, endometrial ablation Laparoscopy: myoma nucleation, LASH, TLH, extensive endometriosis, lymphadenectomy, incontinence surgery, risks and complications including behavior in complication Additional details will be posted as soon as they are available. MIC Advanced Course in Gynecological Endoscopy is organized by Kiel School of Gynecological Endoscopy and will be held from Nov 18 - 20, 2019 at Kiel School, Kiel, Schleswig-Holstein, Germany. This CME Conference has been approved for a maximum of 37 continuing education credits. Course Objectives: Implementation of diagnostic hysteroscopy: Assessment of findings, problems and complications, behavior in case of complications Laparoscopy: application of pneumoperitoneum, alternatives in difficult situations like: pre-operated situs, obese, extremely slender patients, insertion of second incisions, 0 ° Optics and 30 ° optics Procedure for: Diagnostic laparoscopy, sterilization, endometriosis, ovarian cysts, tubal pregnancy, salpingectomy, adnexectomy Risks and complications: Avoidance of and behavior in complications, pre-operated situs, adhesions, after radiation, hernia Additional details will be posted as soon as they are available.